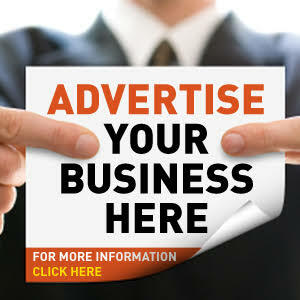 Music stars, Ice Prince and Davido on Friday night engaged in a brawl at an event in Warri, Delta State. According to LIB, the face-off took place at the Delta Alive event organized by nightlife entrepreneur, Shina Peller. Davido was picked up in a G-Wagon at the airport while Ice Prince was ushered into a salon car. 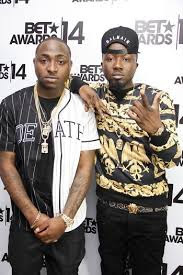 Ice Prince was said to have registered his displeasure immediately which was said to have gotten under the skin of Davido. The issue later became big backstage when Ice Prince was asked to perform before Lil Kesh who was also one of the headliners at the show. The move anger Ice Prince who was said to have complained bitterly, prompting an already infuriated Davido to jump in defence of Lil Kesh.